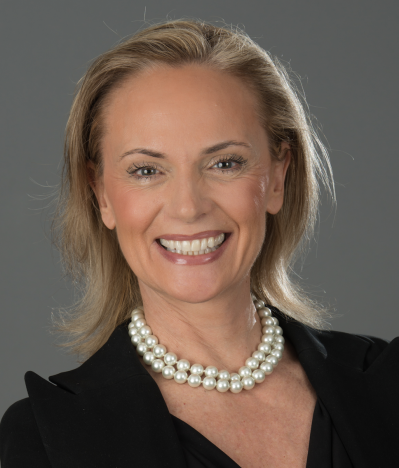 Kornelia started her real estate career in Georgetown in 1996, where she quickly advanced to the top 100 agents in Washington, DC out of 9,000 active Realtors and the top 1% nation wide. Kornelia built her business entirely by referral and has a long list of very satisfied clients who would be glad to provide references upon request. If you are looking for representation in the sale or purchase of your home in the Washington Metropolitan Area, we wholeheartedly encourage you to contact Kornelia for a confidential discussion – with her excellent training and decades of experience— we are certain that you will be more than delighted with the outstanding service you will receive.